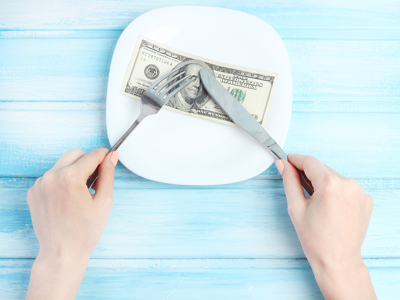 Lathrop, San Joaquin County, High Profit Sushi Restaurant For Sale On BizBen. This beautiful contemporary Sushi restaurant and full bar is well located in Lathrop. It is highly profitable and very well run. 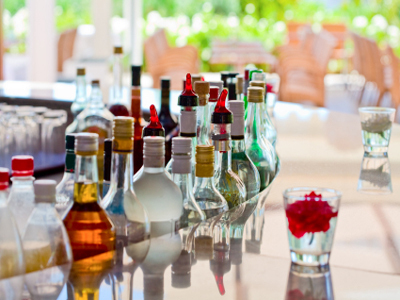 It has a full kitchen, full liquor bar and sushi counter. There is a long term lease in place. 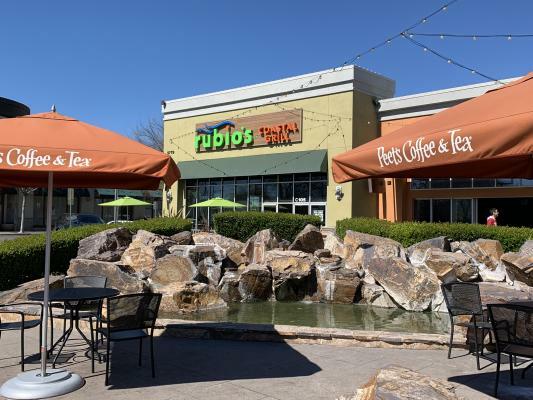 This is a great opportunity to purchase a highly successful Sushi and Bar restaurant. The bar was added in 2015 with it's own area and can be used for entertainment and private parties as well as liquor bar to add to the dining experience. Very well designed with a bright open feel. 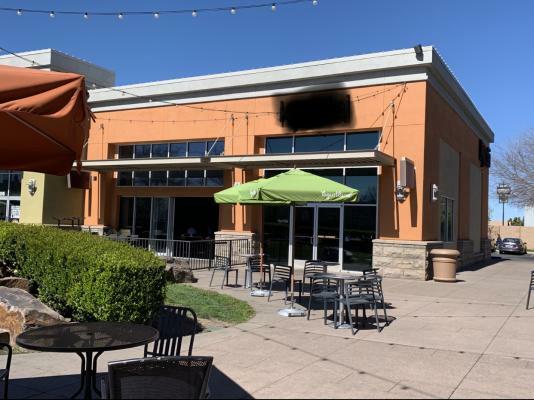 The listing # 231732 High Profit Sushi Restaurant - Lathrop, San Joaquin County below is currently OFF THE MARKET due to that it is either in escrow at this time or has recently been sold. 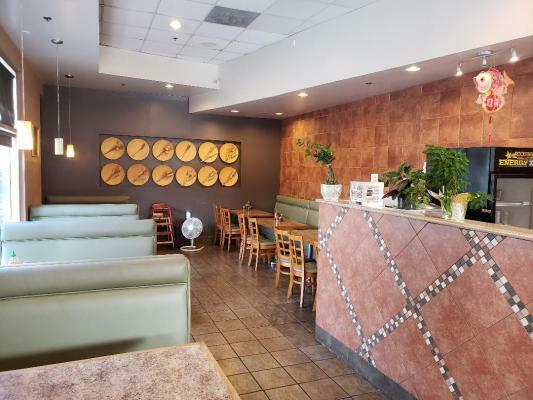 For more businesses for sale that are like this High Profit Sushi Restaurant in Lathrop, San Joaquin County please see a sample of BizBen active listings below and links to all similar listings on BizBen.com.